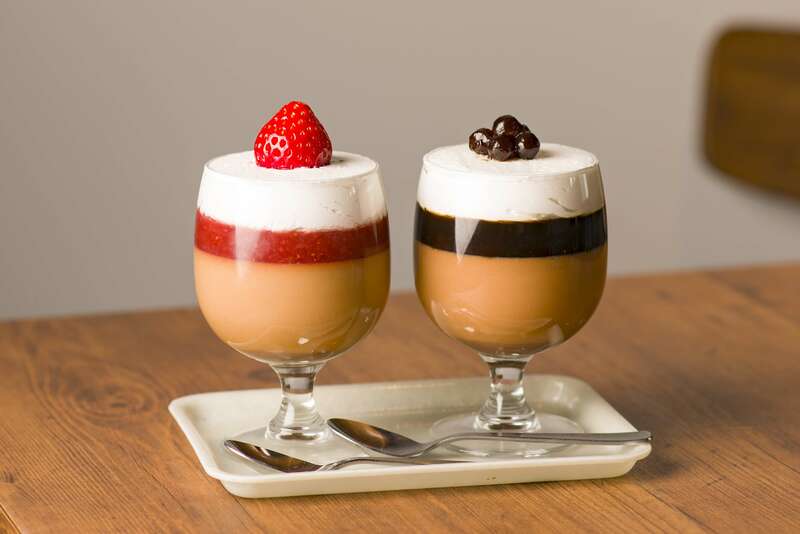 Shibuya’s #802 CAFE&DINER is now selling two new springtime desserts until May 31: the Tapioca Milk Tea Purin and Strawberry Tapioca Milk Tea Purin. Tapioca milk tea is all the rage right now in Japan, but these desserts take it to the next level by transforming them into purin―a type of Japanese custard pudding. With the Tapioca Milk Tea Purin you get a milk tea flavoured purin at the bottom over which goes a layer of black tapioca syrup. Topping that is a perfect squirt of fresh cream and finally black tea flavoured tapioca balls. This beautiful dessert looks like an edible piece of jewellery. Then we have the Strawberry Tapioca Milk Tea Purin. The concept is the same except the syrup used is strawberry tapioca flavoured and the crowning jewel is replaced with a fresh bright-red strawberry. 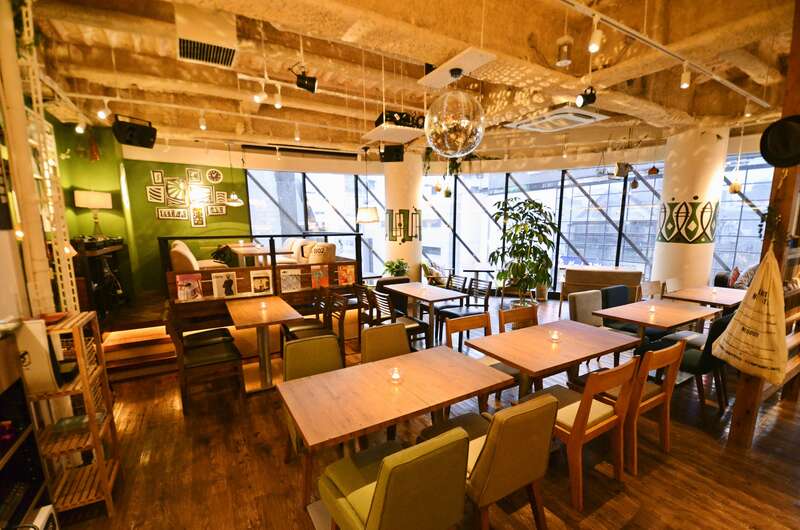 #802 CAFE&DINER is just a 3-minute walk from Shibuya Station’s Hachiko Exit. It has the kind of comfortable vibe you feel when in a friend’s room. They also serve a range of fresh dishes that have an at-home feeling to them. They even have comfortable sofa seats making it perfect for a friendly get-together or a date. 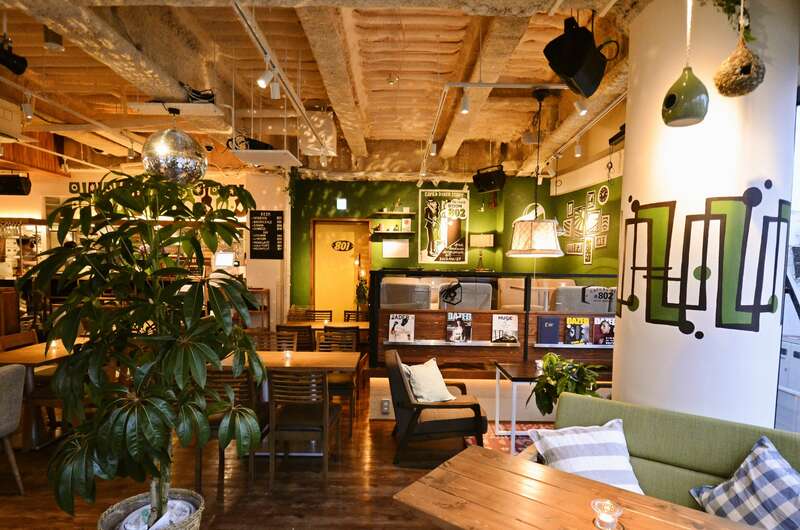 Be sure to stop by if you’re ever in Shibuya.